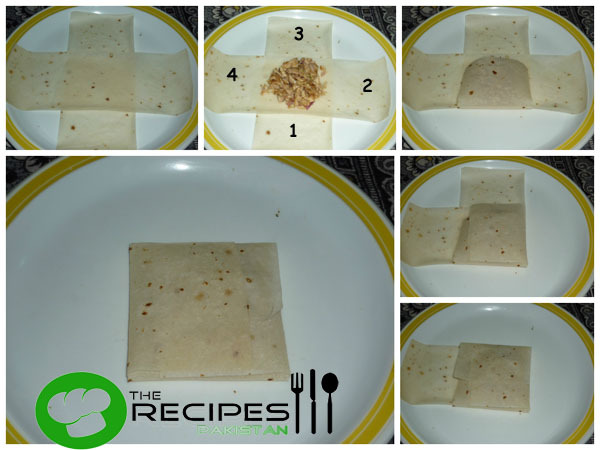 Get Creative with ordinary things and make some different snack to impress others. 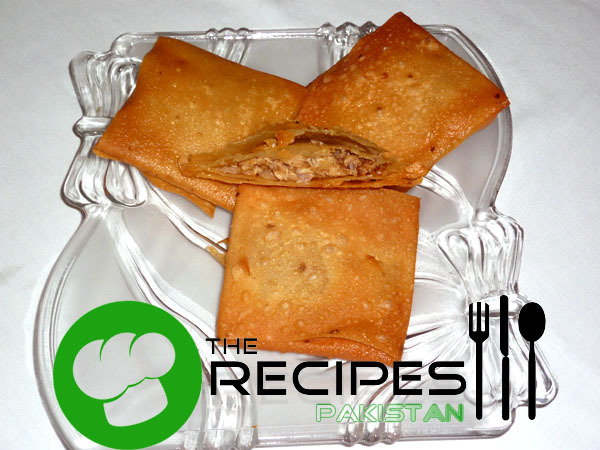 In this recipes Chicken Parcels are prepared with samosa wrap. They look tempting and delicious to east. I added chicken filling, you can fill them with any of your choice filling. Cheese also tastes great in this. Try in this Ramadan and make part of your table. Cook chicken with salt, red chili, coriander powder and cumin powder along ½ cup water. When it done shred chicken. Add lemon juice, onion and green chili in chicken and toss. Place 2 samosa patti like sign of +. Heal oil and deep fry until golden brown.